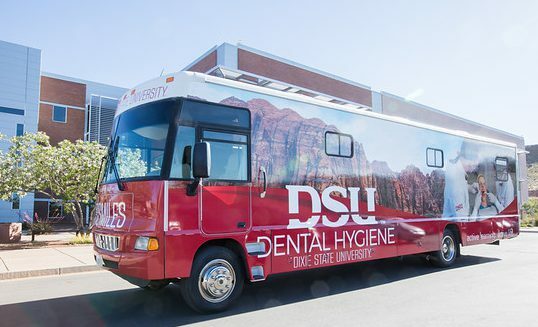 The DSU Dental Hygiene Clinic offers low-cost dental hygiene services to the public. To make appointments or ask questions, call us! 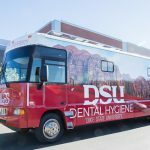 The DSU Dental Hygiene Clinic serves as an educational facility to support the clinical learning needs of students enrolled in the Dental Hygiene Program. 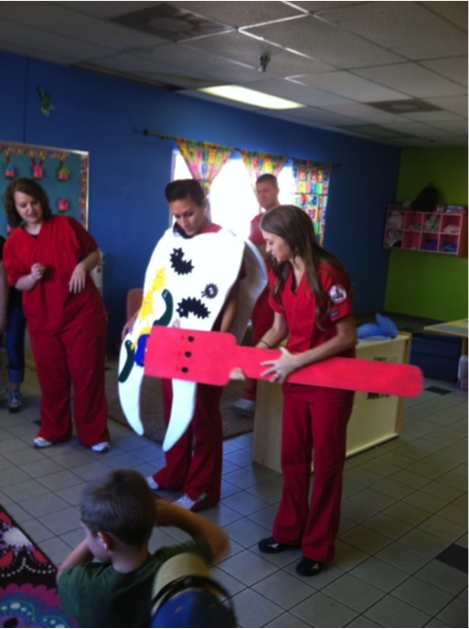 Our students provide oral health care education and dental hygiene services under faculty supervision. 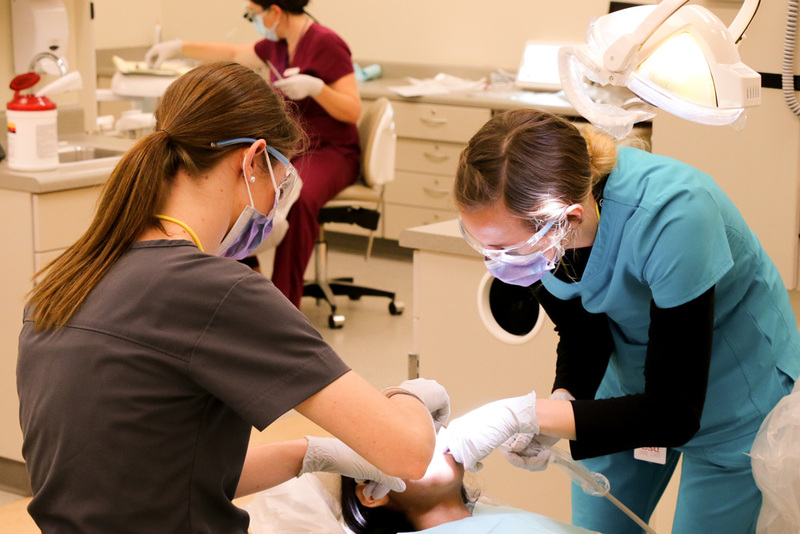 Dental Hygiene Program students have extensive education, training, and have demonstrated competency in clinical services. 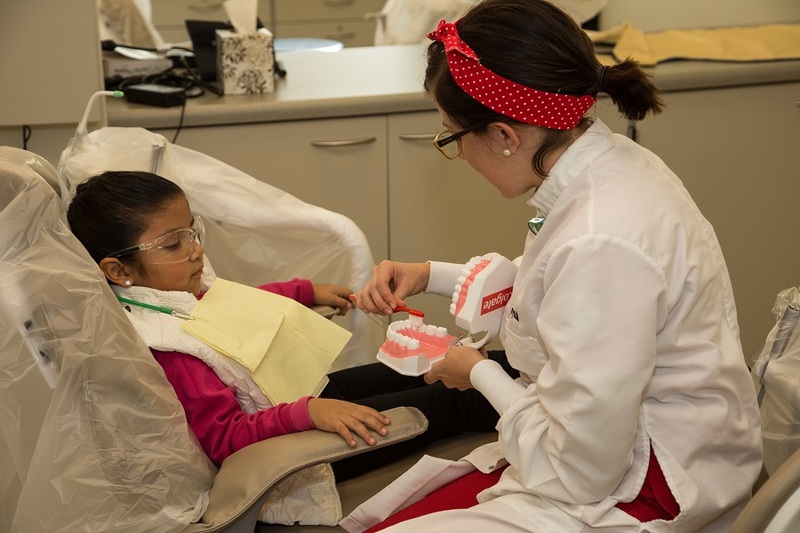 Our goal is to provide optimal oral health care while focusing on the prevention and control of oral diseases. 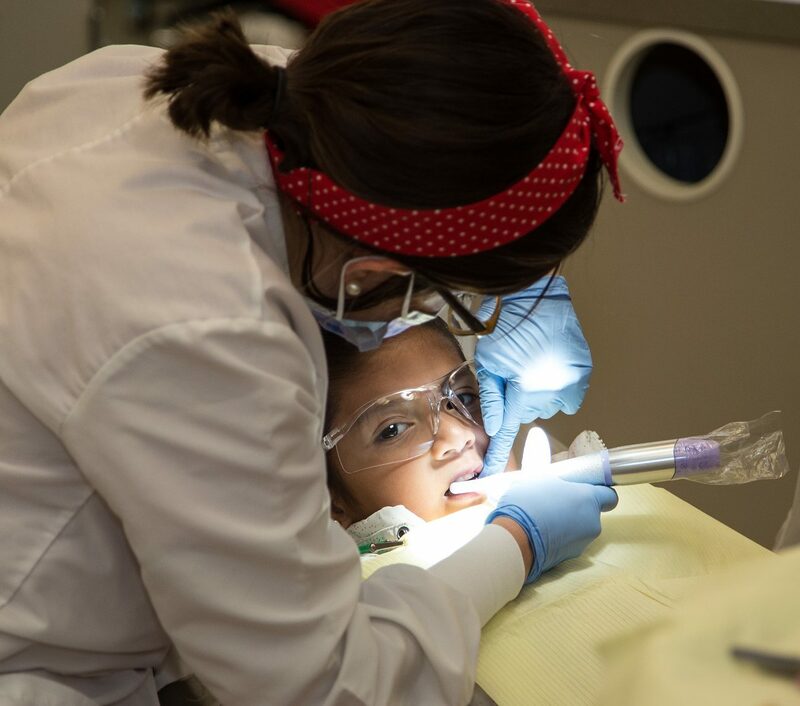 The clinic is open to the public with clinic hours scheduled to coincide with each academic semester. 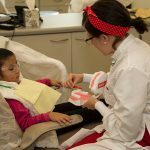 Initial appointments provide the patient with information about the clinic and patient assessment to determine treatment needs. The Clinic only accepts cash or personal checks for payment. The Clinic does not bill insurance. 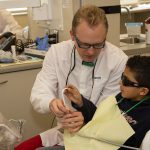 No request for radiographs can be accepted during college breaks or summer vacation. 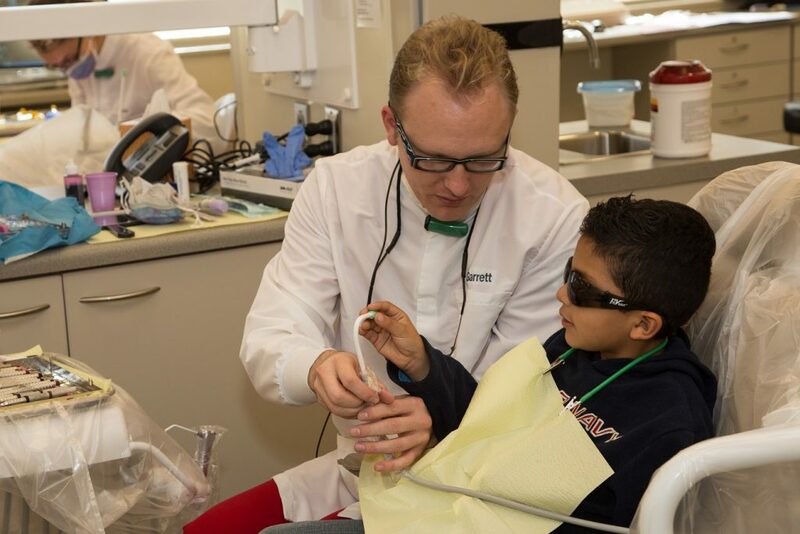 All patients are required to have current radiographs (x-rays) on file to be treated in clinic. 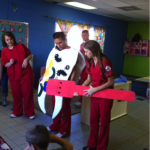 Services are intended to help patients maintain proper dental hygiene between regular dental visits. 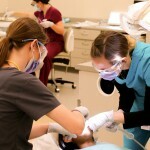 Services are not a substitution for regular dental exams by a licensed dentist.